William Michael Newhouse (“Mike”), 75, of Carrollton, TX passed away April 12, 2018 in Plano. He was born November 6, 1942, in Durant Oklahoma. Mike attended the University of Houston where he met the love of his life- Kathryn Newhouse, wife of 53 years. He earned a B.S. Mathematics degree while playing his trumpet in the marching band of the University of Houston and the Houston Symphony. He worked his way up from computer operator to programmer to director of Information Technology over the years. 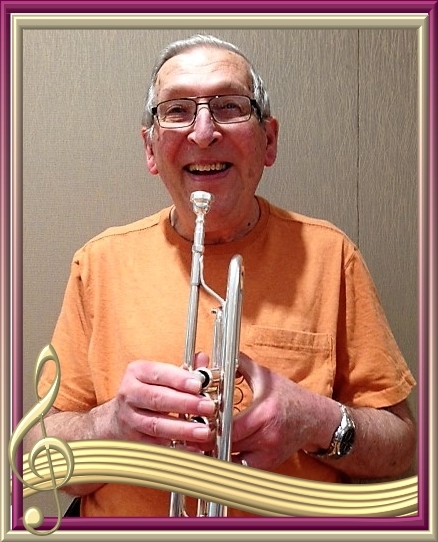 During his retirement years, he enjoyed riding his Harleys, spending time with his twin grandkids, playing in the Dallas New Horizons band, church	orchestras, and jazz bands. He is survived by his wife Kathy Newhouse, son Michael Newhouse, grandchildren Michael and Tara Newhouse, his niece Dr. Kaycia VanSickle, nephew Rich VanSickle, and great nephews Dan, Ben, and Will VanSickle. He was preceded in death by his mother Christine K. Lee and father Leslie Newhouse.